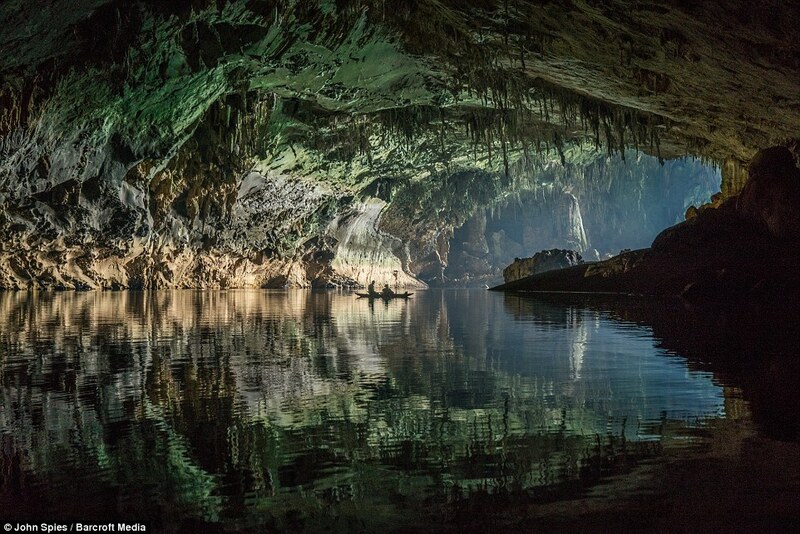 Laos is a popular tourist destination known for its beautiful scenery and ornate temples, however not many people venture below the surface and discover that what is underground is perhaps even more spectacular. The wondrous Tham Khoun Ex caves are so exquisite they don't look real at first, which is perhaps why locals believe that spirits inhabit the underground wonderland. 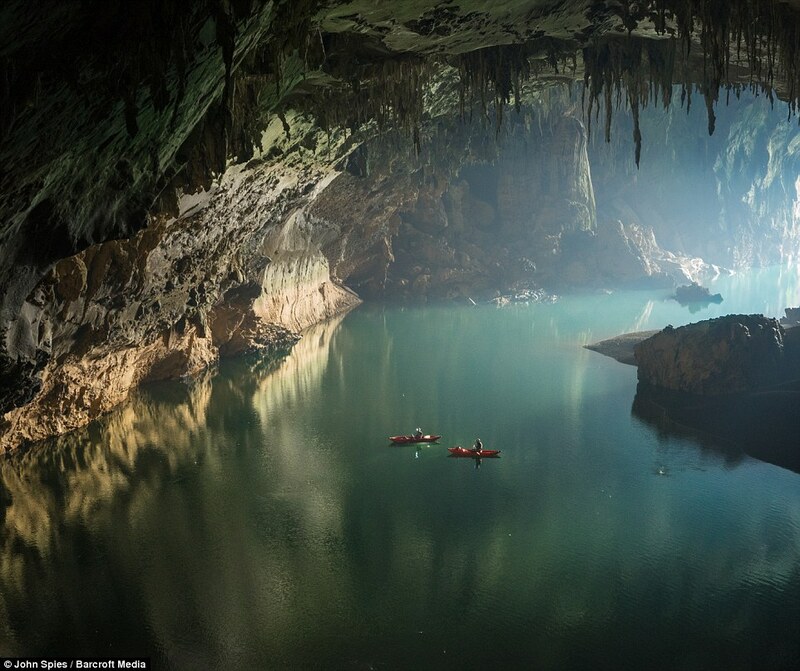 Cave photographer, John Spies, 59, captured the sheer magnificence of the vast, yet intricate, underground wonderland. 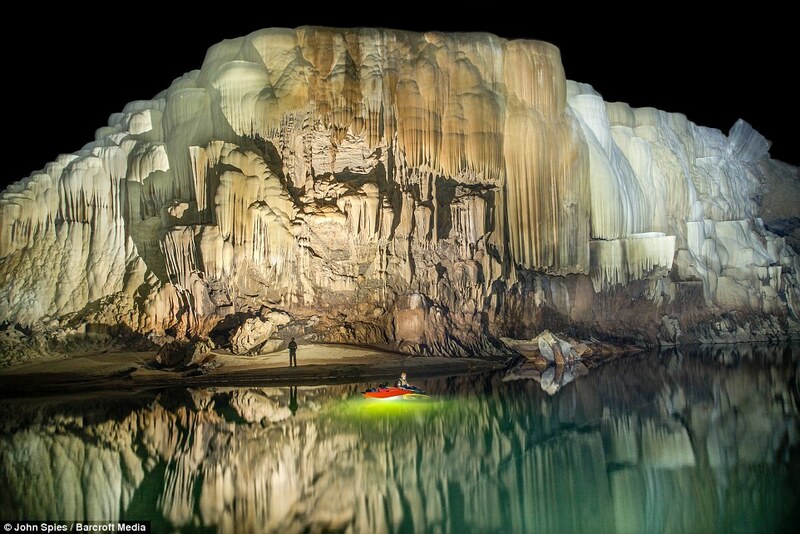 Tham Khoun Ex caves, commonly known as Xe Bang Fai River caves, feature imposing stalagmitemade of mineral deposits. With over 15km (nine miles) of awe-inspiring passages and wide expanses of water, it really is one of Laos' hidden treasures. There is even a vibrant forest thriving at the upstream entrance to the caves, the lush green colour contrasting with the enormous white and orange banks of terraces flowstone that decorates the walls. 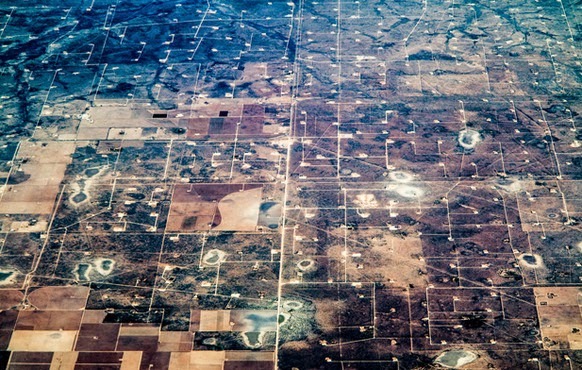 Freshwater reserve in Laos will be diverted for fracking such like California, UN Agenda 21 executed by their politicians.